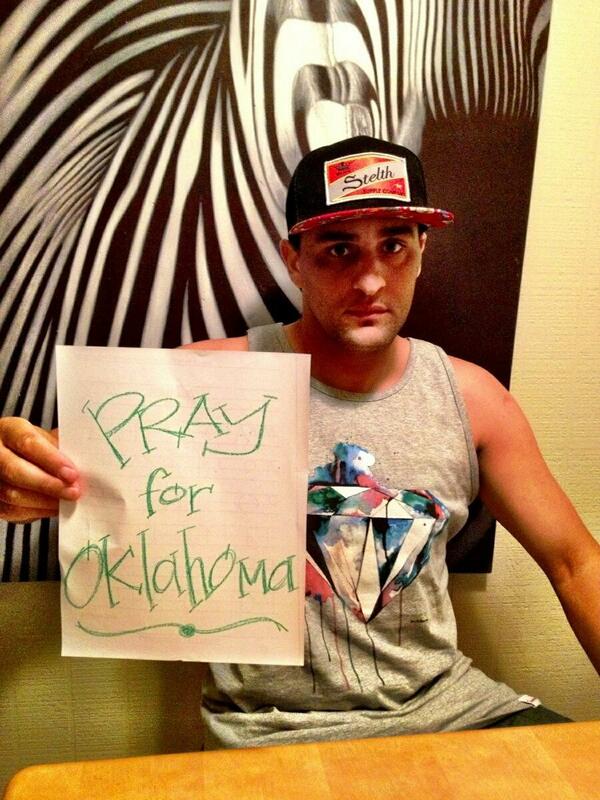 Pray for Oklahoma ! 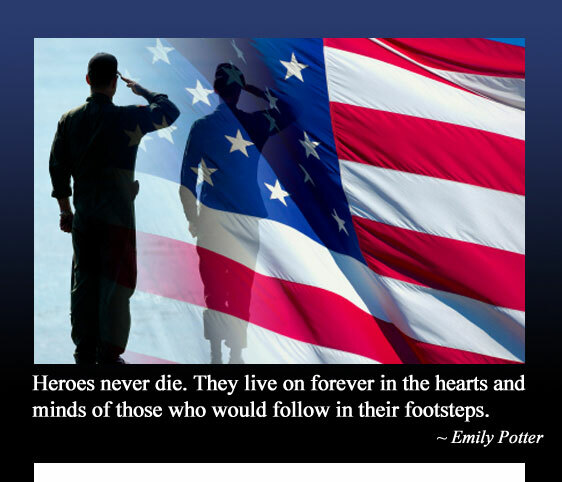 We stand strong together ! 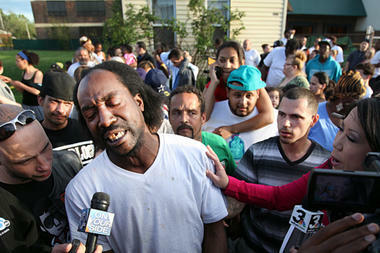 stelth hero of the month” Charles ramsey” !